The District of Columbia Library Association (DCLA) is an all-volunteer association that provides leadership to the library community in the District of Columbia. 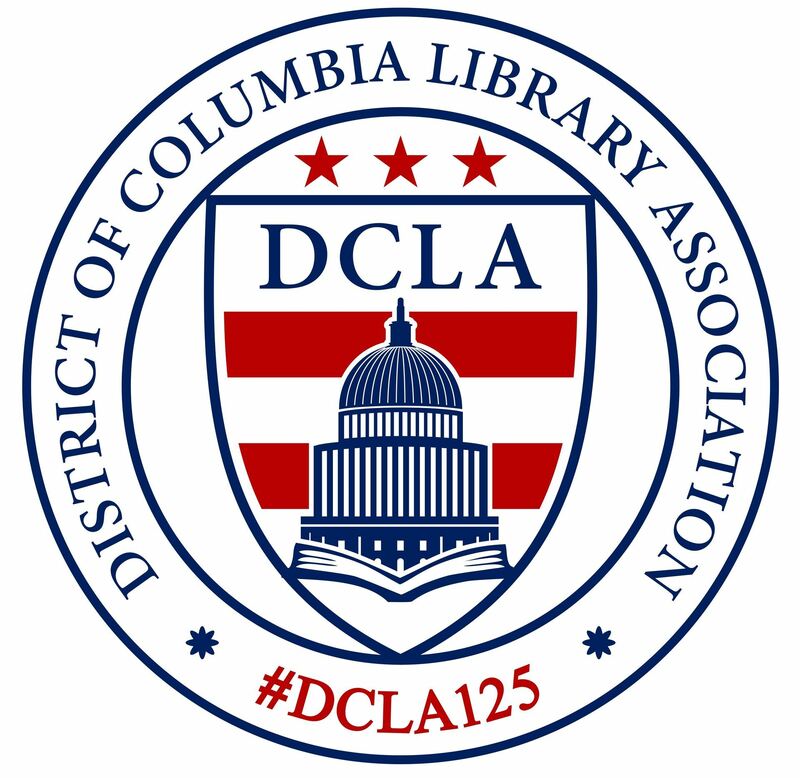 Founded in 1894, DCLA played a key role in the establishment of the District of Columbia Public Library and was responsible for initiating the first Library Legislative Day, now an annual event co-sponsored by the American Library Association. DCLA provides opportunities for personal and professional development through networking; participation in committees, interest groups, and its executive board; and through programming for new and transitioning information professionals. DCLA also advocates for local libraries and issues related to library service. Membership is open to information professionals, library staff, retirees, trustees, library school students, library volunteers, libraries, and Friends of Libraries who work, live, or go to school in the District of Columbia. The Association is a chapter of the American Library Association (ALA), with an elected chapter councilor serving on the ALA governing board.